The V Band is a new concept from carnival entrepreneur Kandi King. Kandi King is on a mission to become the go-to person for all things Carnival. And with her new concept, she has just taken a giant leap to fulfill her mission. King, a Jamaican national who runs a Carnival concierge service called Karnival by Kandi, has created a new line of stockings that many Carnivalistas probably didn’t know they wanted but would surely need. The unique aspect of her stockings is that they are made with V-shaped waistbands, which makes them the ideal accessory for miniscule bikini bottoms without the waistband showing. 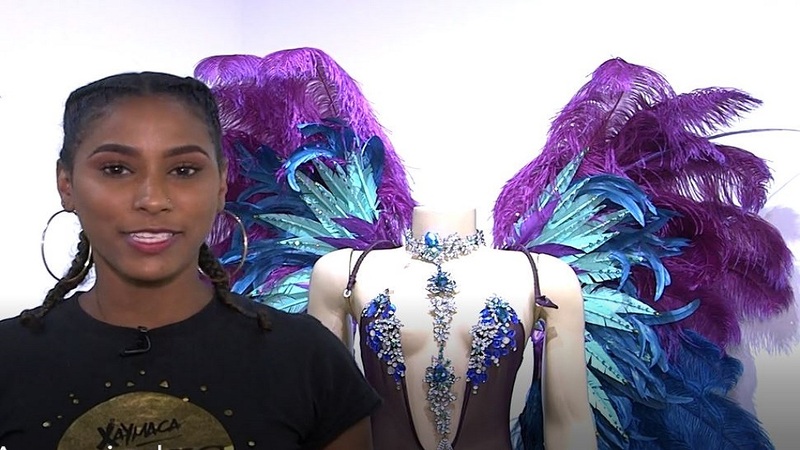 A Director for the Xaymaca band, King was actually inspired to make her V Band stockings, a design she has registered with the Jamaica Intellectual Property Office, after attending Carnival in Trinidad and Tobago this year. “I was looking at photos after Carnival and every photo I saw the waistbands showing. I said this is a problem, why isn’t the waistband in a V so the waistline isn’t showing?” she said. She did some sketches and shopped around for a supplier until she found one who agreed to do it. The first batch is yet to land in Jamaica ahead of Carnival on April 28 but already, King has orders from all over the world. “The demand has gone through the roof…I am a little bit surprised…people from all over the world are messaging, the demand is way more than I could supply right now,” she told Loop. The stockings come in five colours to match different skin tones. There is the Kaviar, the darkest shade, Kookie, which she described as an in-between colour, Kandi, which matches her shade and Kupcake and Koral which are lighter shades. The stockings would only be available in one size for now. King said Jamaica Carnival would be her testing ground as she assesses how well the stockings hold up before she tweaks to include bigger sizes, other colours, and patterns. 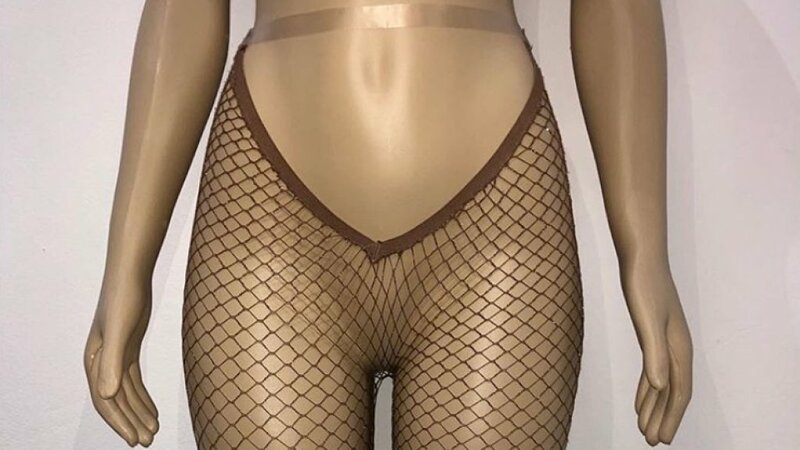 For now, only fishnets, which are hugely popular for the Carnival, would be available. King said she never had her eyes on producing accessories but this has certainly stirred something in her and opened opportunities to do even more. She said with Carnival in Jamaica expanding, the market for accessories and other Carnival products is growing with more people seeing commercial opportunities in the festival.